Syrup is heavy, but our delivery methods are well established and fine-tuned for cost effectiveness. Orders are shipped by ground carrier. For internet orders, we will ship via UPS Ground, Fedex, or U.S. Mail, unless otherwise requested. Rates are retrieved from our shipping providers and clearly stated before you place your order. 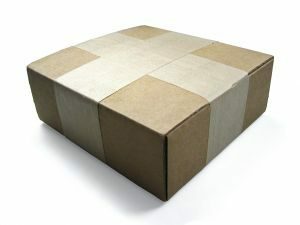 If you have any special shipping requests, use the “Order notes” section of the ordering process to describe your needs, and submit your order. We will contact you. We carefully package and guarantee orders to be correct. We cannot be responsible for damages caused by carrier; however, orders are insured. Please let us know if anything does not meet your satisfaction. » We ship around the world.